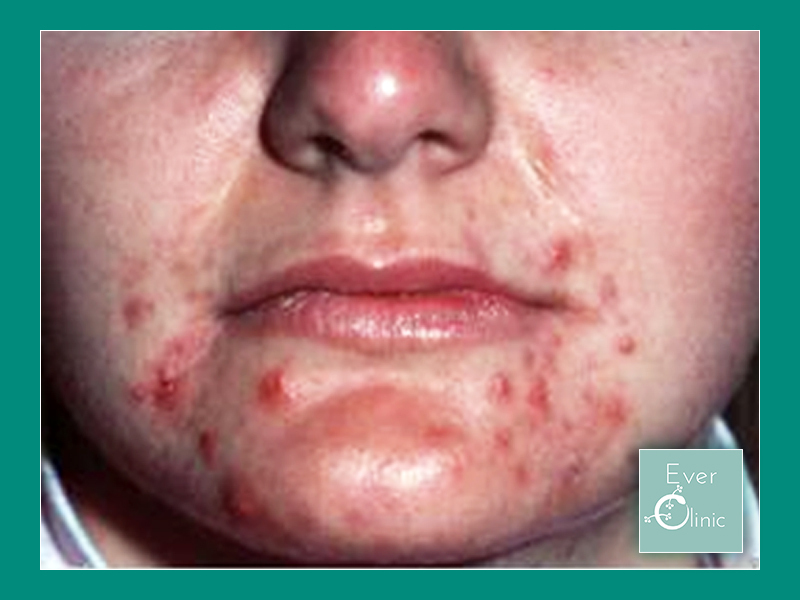 Acne is a chronic condition that can have a significant impact on body confidence in the young and vulnerable. Typically, over the counter solutions aren’t as effective as the adverts claim and patients are often left disappointed and deflated. Luckily Ever Clinic can help with your acne concerns, using state of the art skin analysis technology and clinical acumen, we can hone in on the exact nature of the problem. Once this has been identified we can then begin tailoring a plan of treatments to help with your acne. This may take the form of very particular cosmoceuticals, skin peels or, in some instances, laser. Over the course of your treatment we will continually monitor your progress and adjust as necessary with the aim of giving you back clear skin that fills you with confidence. With our expertise in skin you can be assured that you will have the most comprehensive and advanced treatment available. It is uncommon for tests to be necessary. In certain cases, glandular conditions will be considered and we may recommendation blood tests or onward referral to an Endocrinologist. There is currently no cure for acne but there are very effective treatments to prevent new spots, and more importantly, scarring. At the ever clinic, we adopt a holistic approach to acne and skin health in general. We provide a supportive environment and assist, when required, in terms of choosing a next step. We strongly recommend a shared-care approach with your family GP. Unfortunately, acne scarring is a very common problem, with more than 90% of acne sufferers having some residual scarring. As stated previously, the most effective approach is that of focusing on prevention of new scarring. Thereafter, scarring is usually addressed when the acne itself is under control. Up to 50% of scars (especially smaller ones) will naturally improve over 6-12 months. What does it feel like to have acne? Acne can often cause intense feelings of anxiety and stress, which can sometimes make people with the condition become socially withdrawn. This combination of factors can lead to people with acne becoming depressed. You may be depressed if during the last month you’ve often felt down, depressed or hopeless, and have little interest or pleasure in doing things. If you think that you or your child may have depression, it’s important to speak to your GP. Read more about treatment for depression. There’s currently no main charity or support group for people affected by acne in Scotland. However, there’s a range of informally run message boards and blogs about acne on the web. 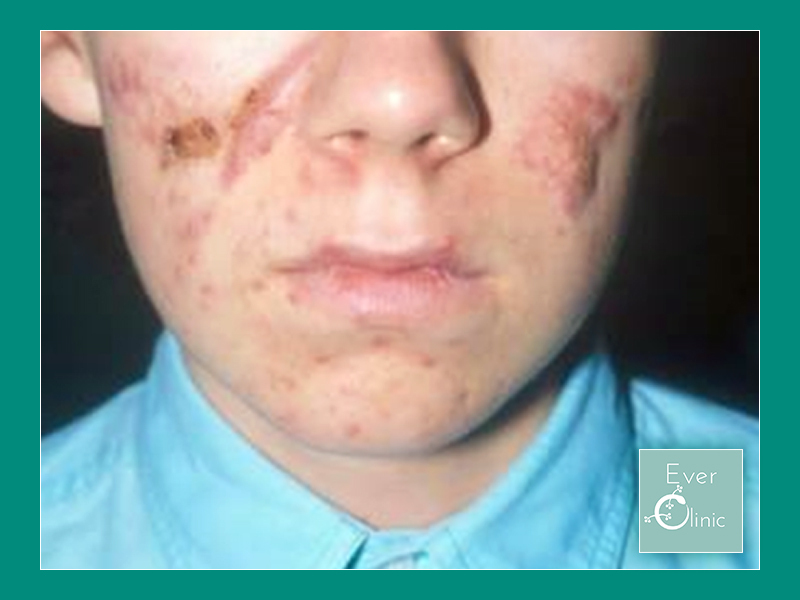 You may find it supportive to read about other people’s experience of living with acne.